The Bush Theatre has announced the appointment of Lauren Clancy as Executive Director with immediate effect. Lauren replaces Jon Gilchrist, who has held the position since 2014 and earlier this year announced his intention to step down. Lauren will work alongside the Bush Theatre’s Artistic Director Madani Younis. 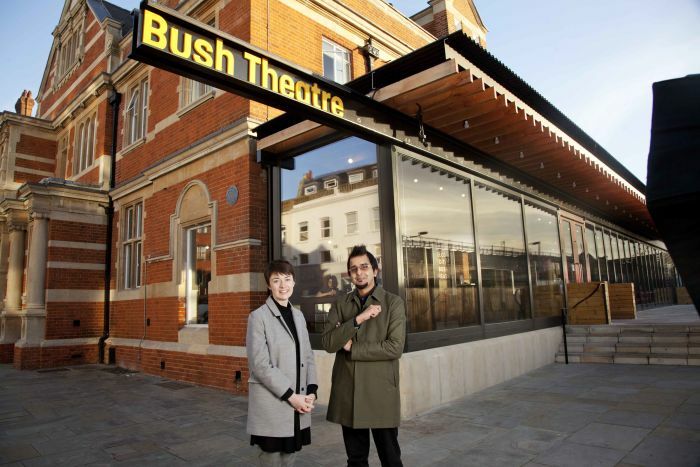 Lauren was previously Head of Marketing at the Bush Theatre, during which time the company completed the largest capital project in the organisation’s history and reopened their refurbished Shepherd’s Bush home earlier this year. Prior to this, she worked for international marketing agency AKA, where her clients included Working Title Productions and the National Theatre. She has also worked in the Readings department of BBC Radio Drama, and was a Programme Coordinator for Brand Events, programming and producing festivals on behalf of BBC Children in Need. Find out more about the Bush Theatre.